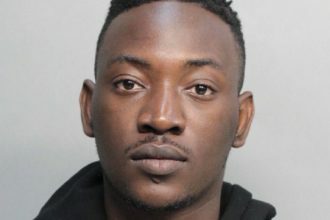 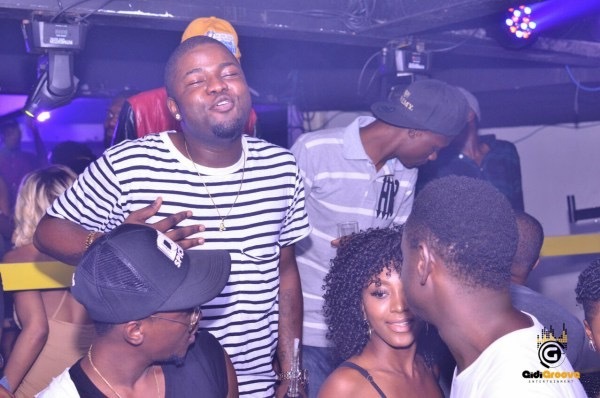 Raoul John Njeng-Njeng, who performs under the mononym Skales, turned 25 on Friday, April 1. 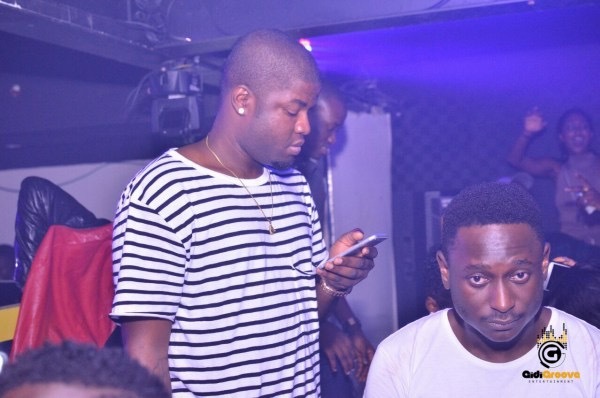 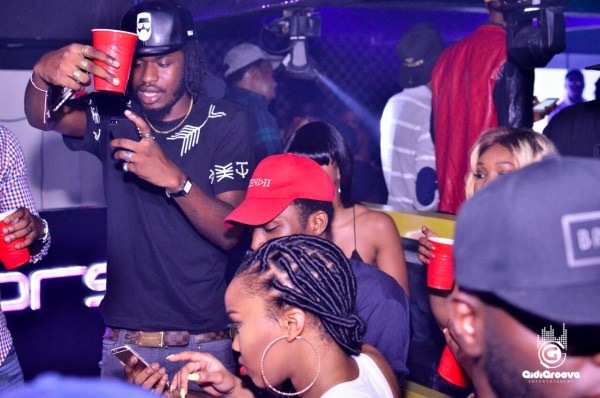 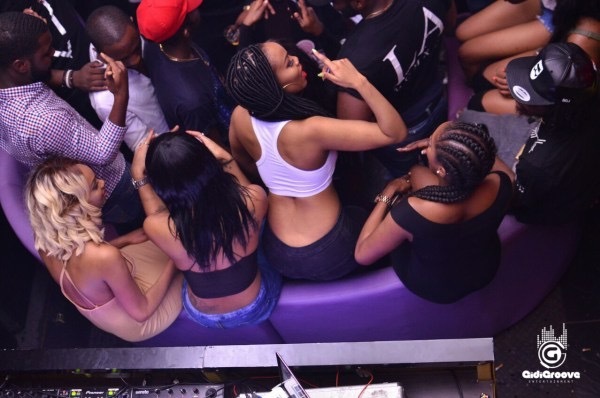 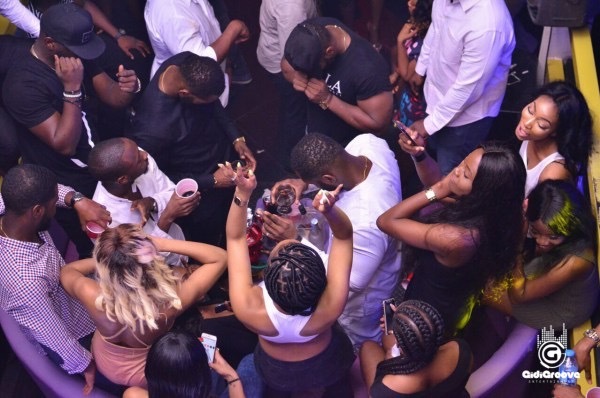 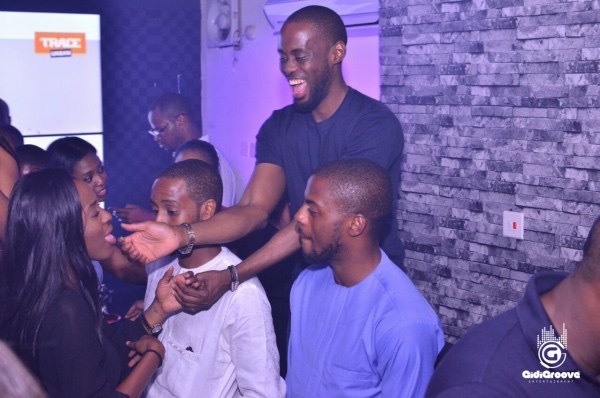 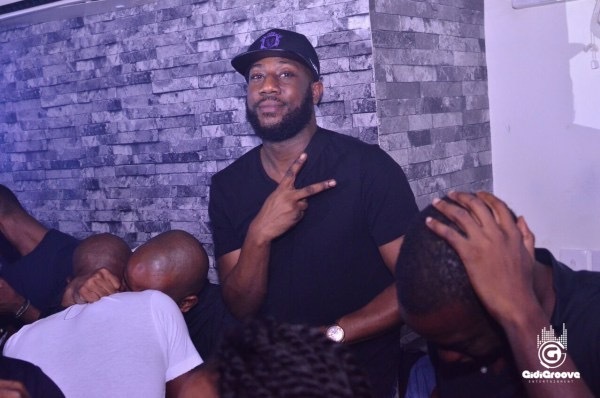 To celebrate it, the Nigerian rapper was hosted in grand style at Club Vapours in Victoria Island, Lagos. 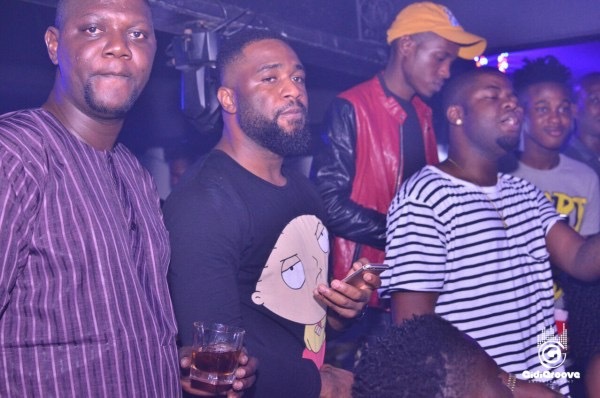 The night, which was filled with great music, had in attendance top celebrities and friends who came through to celebrate with him.